This paper studies three reactive mobile ad hoc routing protocols, Ad hoc On Demand Distance Vector (AODV), Dynamic Source Routing (DSR) and Cluster Based Routing Protocol (CBRP) to compare their performance in Mobile Ad Hoc Network (MANET) environments with varying (non-uniform) node density. For this purpose the efficiency of each protocol was analyzed to verify their behavior in non-uniform node density environments to determine the protocol which is more efficient on the basis of average end to end delay and normalized routing load (NRL). Network Simulation (NS-2) is applied to evaluate the protocols performances. The experiment results show that: CBRP protocol outperformed DSR and AODV in terms NRL when traffic sources greater than 20 sources and AODV outperforms DSR and CBRP in terms Average Delay for all traffic sources where AODV achieved the lowest delay. In addition, when node speed increases, the performance of (AODV, DSR and CBRP) protocols decreases. 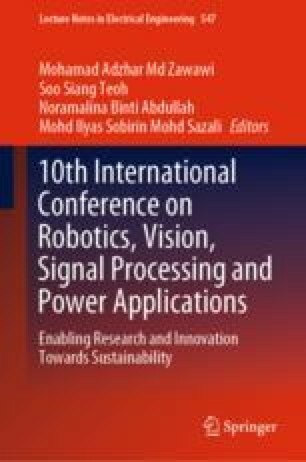 The authors would like to thank National Advanced IPV6 (NAV6) Centre, Universiti Sains Malaysia, Malaysia for its financial support.